Surface area-wise, it is the first designation of the Languedoc and the fourth in France. Our cellar produces on average 10 000HL each year. This area stretches from Carcassonne to Narbonne’s and Leucate’s ponds. The Corbières offer a large variety of soils ( schist, chalky, marls). 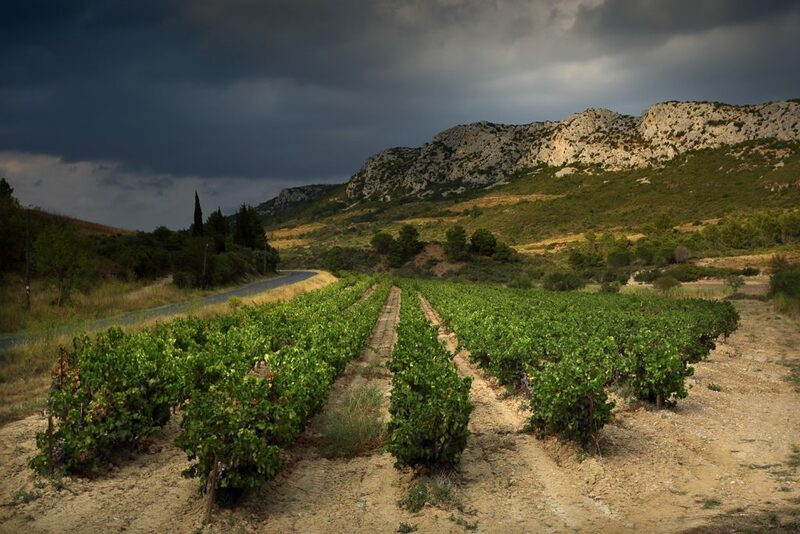 Our cellar possesses 305 hectares of vines in Corbières. Our Corbières wines are made up of several grape varieties: Grenache, Syrah, Mourvèdre, Carignan, Cinsault for red and rosé wines; Grenache blanc, Bourboulenc, Maccabeu, Marsanne Roussanne, Vermentino for white wines. 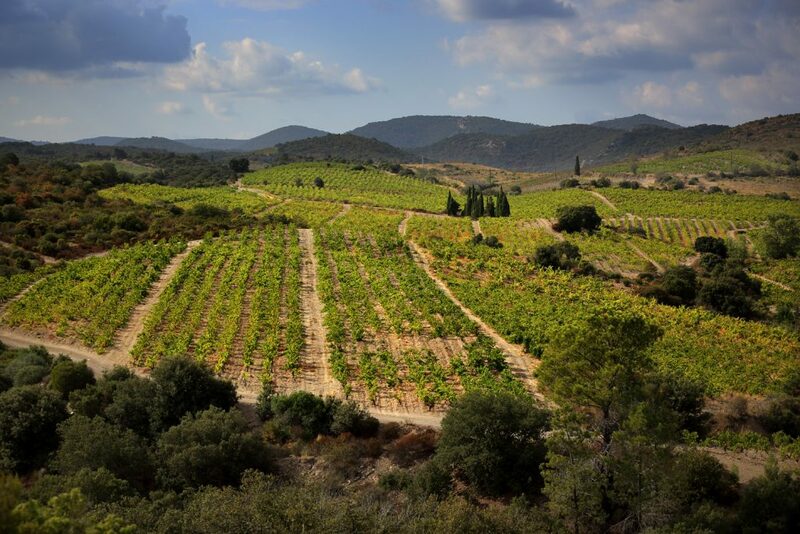 First controlled designation of origin of the Languedoc-Roussillon, Fitou, only red wines, was created in 1947. The wine quality, our age-old know-how, as well as our region of production made this wine renowned. We produce 10 000HL of this wine each year, for a total surface area of 300 hectares. Our Fitou is located on the massif of the Upper Corbières area, at a high altitude, on one of the most varied territory in France. It is this soil diversity that allows us to give a wonderful complexity to the wine. Our Fitou is divided into 4 grape varieties:Carignan, Grenache, Mouvedère et Syrah. The Muscat de Rivesaltes and the Rivesaltes are Vins Doux Naturels ( low-end fortified wines) that vary through their ageing and grape varieties. Our Muscat de Rivesaltes is aged in stainless steel vats on fines lees while our Rivesaltes is aged for 2 years in stainless steel vats, then 3 years in oak barrels. We produce 700HL of Muscat de Rivesalts with 35 hectares. The production of the Rivesaltes was stopped, thus allowing our IGP Vallée du Paradis Gris de Gris to be created. Similar to the 2 controlled designation of origin, they cover 90 villages of the Pyrénées-Orientales and 9 villages of the Aude department, close to the Pyrénées-Orientales. It is bordered by the sea in the East, by Spain in the South and by the Canigou in the West. The Muscat de Rivesaltes is made up of Muscat à Petits Grains and Muscat d’Alexandrie. 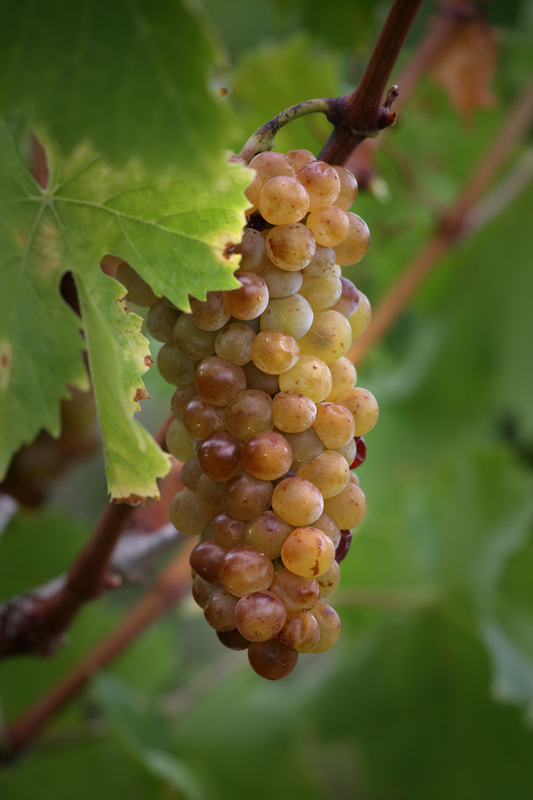 The grapes used for the Rivesaltes are Grenache Blanc, Gris and Noir and Maccabeu. The Vallée du Paradis located at the heart of the garrigue, deep in the Corbières. The vineyard is essentially made up of small, often inclined parcels. 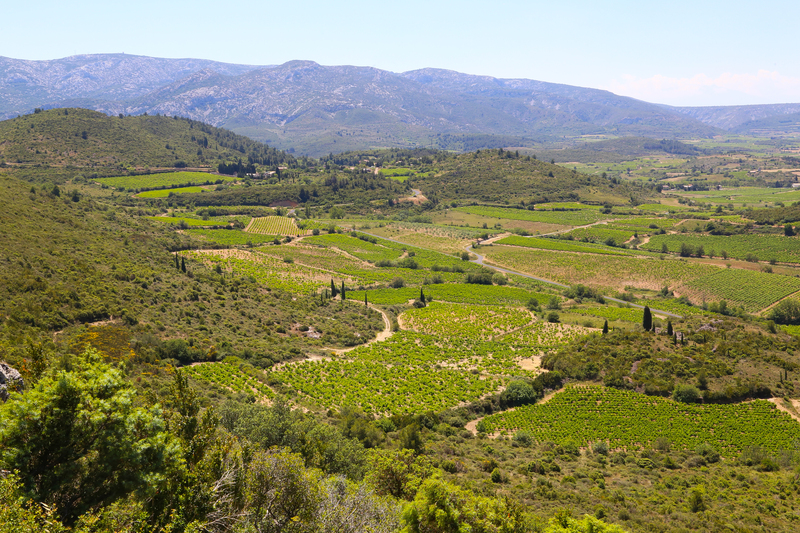 The Berre, main river, goes through the vineyard and flows between schist and chalky plateau. Our cellar produces 5000HL of this wine for a surface area of 120 hectares. Our 4 villages are part of the 12 villages in the Aude department that produce this IGP “Vallée du Paradis”. This valley is located at the heart of the massif of the Corbières. The traditional grape varieties that make up our IGP are adapted to the conditions of production of our territory: Carignan Noir, Grenache Noir, Gris and Blanc, Syrah, Merlot, Caladoc and Cinsault.